An icon since 1970, the Z is the epitome of outstanding price/performance. For around $30k, the base Z offers a 332-bhp 3.7L V6, 6-speed manual, fully independent suspension, rear-wheel drive and eye-catching styling that does not detract from the performance image. Some cushier features are offered like a leather interior, automatic transmission and DVD-based navigation system. 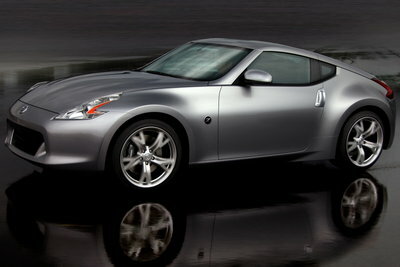 A new 3.7L V6 results in the 370Z designation.